Visit Lakeside Formula at the show and check out several 2019 Formula boats in the water offered with Spring Savings, Factory Incentives, Bonuses and More!!! Why buy at the boat show? How is Formula different from other brands? Check out several 2019 Formula Boats on display. FREE admission. 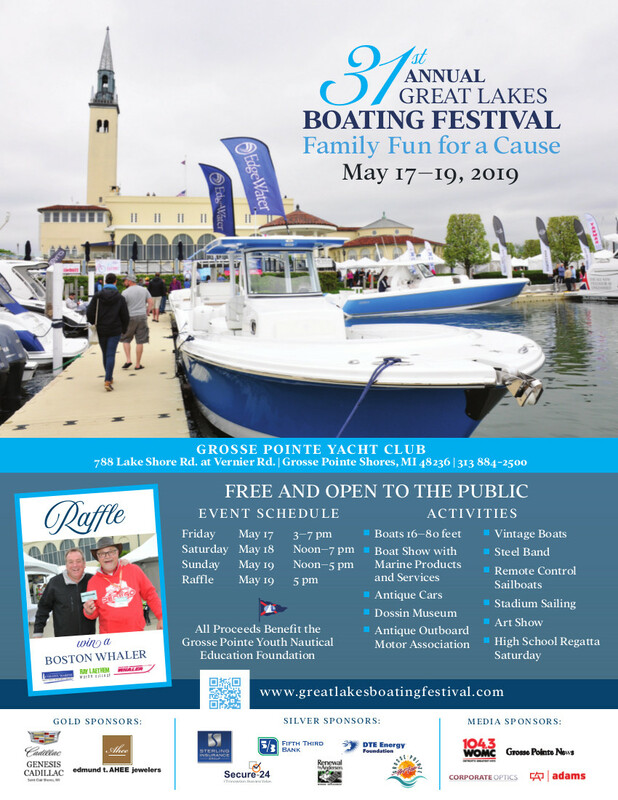 Event is hosted by the Grosse Pointe Yacht Club.